I have watched the TV series Twin Peaks once before, but it has been startling to me how much of the show was lost to my memory after only just a few years. The show, easily one of the strangest shows to be consistently listed in “best of all time” television show lists, nonetheless had a profound impact on me when first watching it, as it no doubt has had on many others. Returning to that experience without remembering much of the particulars has been just as enjoyable. One of the things I do remember, after finishing watching that finale of season two, was my intense desire to discuss, read, and contemplate the show. I didn’t go all that far into the twin peaks fandom, despite that desire. I’m not entirely sure why. I think I was satisfied simply by remembering specific parts of the show, tying myself back into the town. I also recall never being all that satisfied with any particular fan theory. Now, slowly working my way back through a second viewing (I’m only 6 episodes into season two right now, so don’t worry about spoilers here), I have slowly come to what I think is a better perspective for Twin Peaks. This is a show that is built, built by a master to resist interpretation, a single answer, or some satisfactory solution. 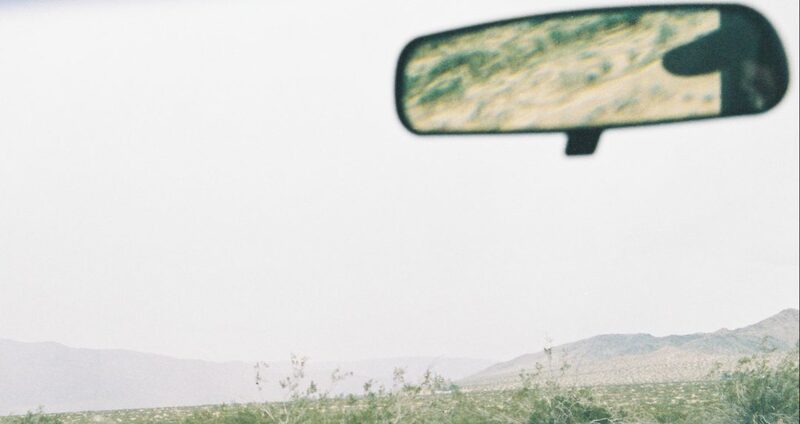 I remember this strongly – even as questions that seemed so crucial are answered, there are simultaneously new wrinkles that make those answers incomplete, unsatisfactory, and only an opening to a still darker pathway. Once the hooks are in, there is no stopping the show from pulling us all along into its depths, a thrilling roller coaster drop into something endless and unknown. A parallel I can draw from David Lynch’s show, is to the masterful work by Henry James, The Turn of the Screw. I first encountered this story in college, during a brilliant class on literary theory. 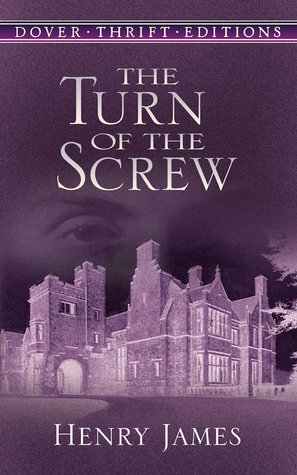 The Turn of the Screw, a ghost story with Gothic overtones about a governess sent to a forlorn, potentially haunted mansion, has a very similar quality to Twin Peaks in that both of these works derive their power from their ability to remain ambiguous, exploiting the viewer or reader’s fear of the unknown, and prompting both to seek out answers and solutions. The Turn of the Screw is famous in literary theory just because of that – early critics offered interpretations of the work, suggesting insanity or applying a Freudian frame to the story. However, those interpretations were easily picked apart by other critics, given the highly (and deliberately) ambiguous nature of the story. Effectively, the critical response to the story just became another turn. 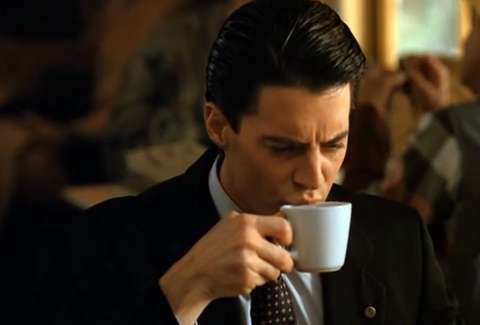 I have no doubt that by the time I finish my re-watching of Twin Peaks, finally watch Fire Walk With Me, and start on the newest season of the show, I will find that this show, too, will solve decades-long riddles with still more riddles, dropping its viewers into still-deeper and darker depths, and utterly failing to offer the ‘answers’ we will all look for. I’m excited for the ride.